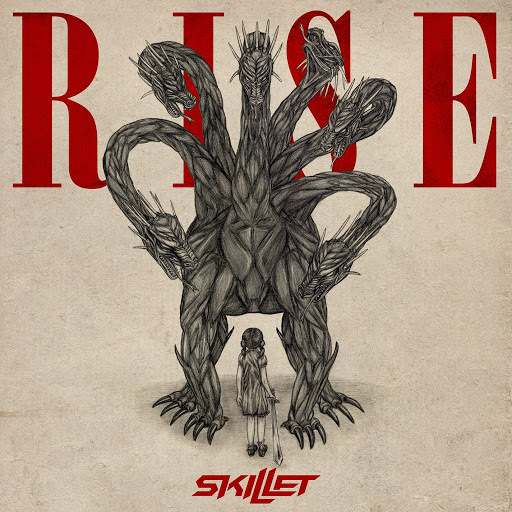 From the rock powerhouse Skillet that brought you musical hits like Monster, Hero, and Comatose, comes the brand new album Rise. This new album brings to the table a plethora of new sounds and lots of old favorites, so buckle up. Haters gonna hate? Well TOO BAD THEY’RE STILL POPULAR! Admit it, you kinda read this in a “movie-trailer-esque” voice . Well, that’s kinda what John Cooper, the lead singer, seems to be aspiring to with his raspy vocals and songs full of extreme emotion. 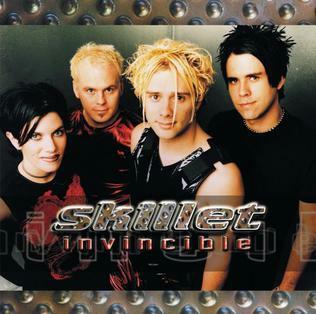 Skillet is a favorite of mine if not for their vocals, then their instrumentals. Very solid and consistent sound throughout. Sick of It–New punk rebel anthem? Be glad it’s not the 90’s anymore.